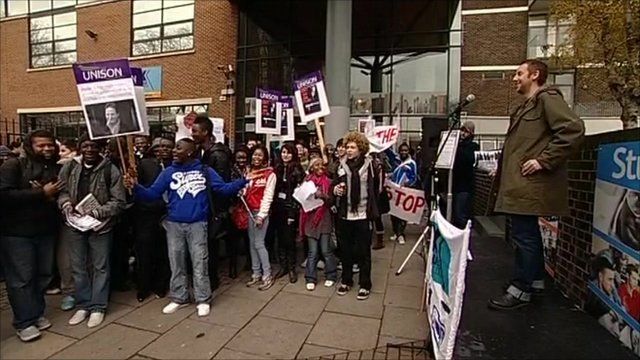 Thousands of students across England are protesting today against the scrapping of the Education Maintenance Allowance or EMA. The government plans to scrap the scheme, which is aimed at encouraging poorer pupils to stay in education, from September next year. However, ministers say it is an inefficient scheme. is due to come to an end in 2011.